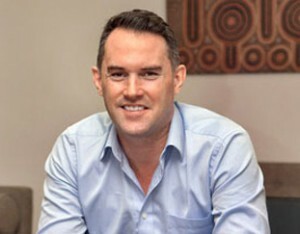 In his first weekly column on Switzer John McGrath gave his thoughts on the year ahead in property. I am excited to see what 2016 will bring for the Australian real estate market but I anticipate it’s going to be a lot quieter on the eastcoast front. While South-East Queensland will continue bubbling away in the early stages of its growth cycle, Sydney and Melbourne have reached the slow down point. The boom is over but the growth cycle isn’t. What we’ll see this year is some ups and downs in the monthly reporting of price movements but overall, still some annual price growth. In the quiet period after a boom, many people begin lamenting that they didn’t purchase back when the market was soft. The inevitable questioning of “why didn’t I buy” and the agony that accompanies it can set in. After all, Sydney property values have risen by almost 50% since mid-2012. 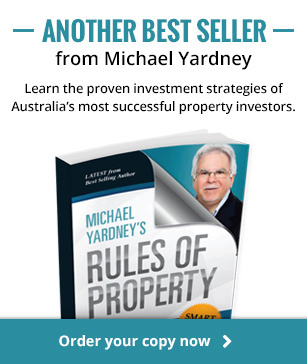 So if you purchased a property in 2011 for say, $600,000, your property would be worth about $900,000 now. That’s fantastic news for people who owned property before the boom but for those who missed the opportunity to buy before the growth, it’s just painful. You might say lamenting lost opportunities is a waste of time but I say it’s a fantastic chance to learn a lesson. Missed the boat this time around with the boom? Get yourself ready to buy when Sydney and Melbourne next bottom out. Simple, clear advice from one of the world’s most successful investors, Warren Buffet. Because another boom will happen. And another after that. They might happen many years apart but there will be more boom-time property growth to be had in your lifetime. 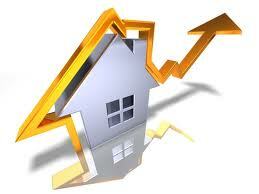 If you’re not looking to buy or sell, there is still opportunity for you this year in the form of interest rates. Any home owner who hasn’t seriously looked at how they can leverage continuing low rates is missing a major opportunity for wealth creation. Look at what your repayments are today. Realistically at some point down the track when the economy has improved, rates will have risen from the 4-5% band today back to the more normal 7-8% band in the years ahead. Trust me, when we’re at 8% you’re going to look back on 2016 and wish you’d done something more to leverage rock bottom interest rates. As usual, the property market won’t really get going until mid-February but I’ll be keeping an eye on the year’s early sales for an indication of the activity and trends to come. I’ll keep you posted.